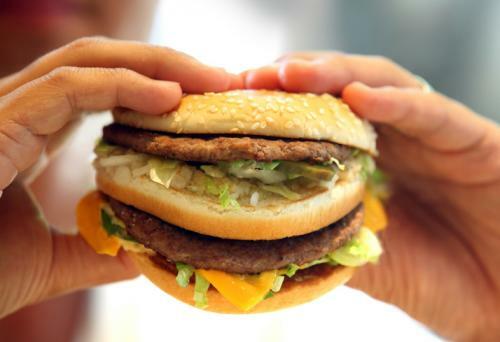 A report that reviewed policies of multinational fast food chains, has found that while some companies have moved to monitor antibiotic use, much remains to be done to address the concern. A coalition of 71 investors assessed the risk related to the overuse of antibiotics in restaurants and fast food sector and published their finding in a report The restaurant sector and antibiotic risk. The report also highlights the financial and public health risk imposed by antibiotic use in livestock and poultry. The investors were brought together by campaign groups Farm Animal Investment Risk and Return and Share Action. The report finds that some of the largest fast food restaurant chains have committed to monitoring antibiotic usage in their meat supply chain, marking some progress. About 70 per cent companies have adopted either a comprehensive or partial policy to ban the use of antibiotics in poultry and 80 per cent of them reported on active engagement with suppliers for monitoring prophylactic antibiotic usage. However, the report underscores the absence of a “fully comprehensive, publicly available antibiotics policies to cover their entire livestock supply chain”. The policies remain fragmented with focus limited to certain species or geographies. Antibiotic use in pork and beef production, which also constitutes a proportion of restaurant/fast food consumption, is yet to be addressed wholly. Companies have also been hesitant to set timelines to phase out the overuse of antibiotics across their global supply chain. Of the ten international restaurant and fast food chains analysed, five operate in India: Domino’s Pizza Group, Brinker International, Yum! Brands, McDonald’s Corporation, and The Wendy’s Company. Domino’s Pizza Group does not have any comprehensive antibiotic policy. McDonald’s policy on antimicrobial stewardship in food animals is implemented only in the US and Canada. Similar is the scenario for other chains, triggering uncertainty over uniform implementation of policies. The promotion of sustainable diets through dietary guidelines and consumer awareness will be helpful in reducing antibiotic use in food animals. Shifting consumer demands and rising investor pressure will push companies to adapt sustainable business practices better managing antibiotic use across supply chains.